We supply project furniture for hotels and restaurants all over the world. You can choose from our collection or we make your custom designs. 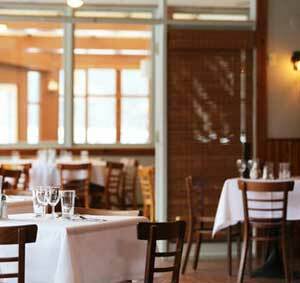 Are you opening a new restaurant or hotel, and in need for wooden furniture for it? We can help. We have a wide variety of products available. Some items can be found on our website, but many other available items are not shown. Send us a message with your needs, and we will come up with a suggestion with available products, or we make your items custom. We also do furniture for (luxury) villa’s. Are you opening in renewing a villa in Bali for example? We can help you to furnish it!